At Fillo Painting in Woodstock and Canton, GA, we pride ourselves on the high quality…. Our professional painters at Fillo Painting in Woodstock and Canton, GA are some of the…. 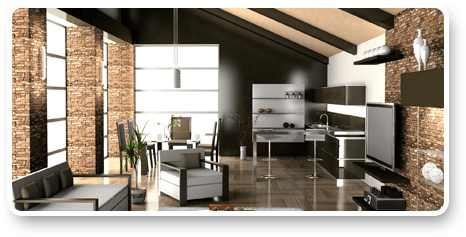 While we specialize in painting services, Fillo Painting is also experienced with a number of…. Fillo Painting proudly serves both residential and commercial clients of the North Metro Atlanta area. We offer professional interior painting, as well as exceptionally high-quality exterior painting services on homes and businesses. We are a full-service painting company, and use only the highest-quality materials on your home or business property. 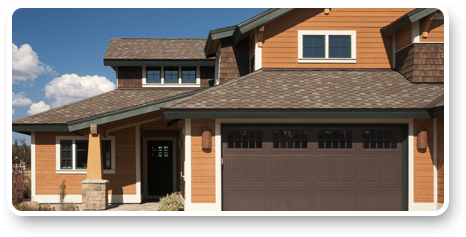 All of our painters are experienced professionals, so you can get professional-grade painting, inside and out, for a fair and competitive price. When you’re looking for “painters near me,” we’re the ones to call! At Fillo Painting, we understand that there are differences between commercial and residential painting needs. As commercial painting contractors, we offer the best in industrial strength paint that is meant to stand up to the particular rigors of an industrial or commercial space. Not all Commercial painting contractors understand the needs of their commercial clientele. You want the painting to be done and the space ready to use with minimal disruption. 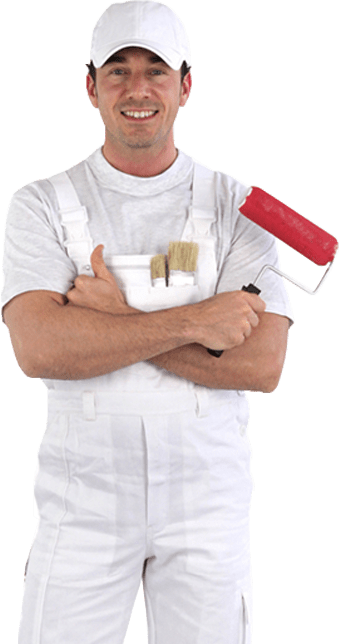 Our commercial painting company understands that whether you need a residential, commercial or an industrial space painted, you want to be able to use the space quickly. We can do the job when you need it done and make sure that you can get back into your space as quickly as possible. We take pride in our work. Our painters stand out because we care! 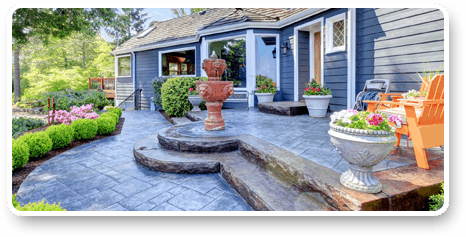 We know that we are working on your home, your castle and you want it to look great! That is why we hire painters who take pride in the quality of their workmanship. Our painters have a smile on their face because they feel happy in their trade and feel a sense of accomplishment knowing they are doing their very best every day. Our promise to you is that everyone from our skilled painters to our project managers will do their very best to provide you excellent service! We serve the greater Atlanta, Marietta, Johns Creek, Alpharetta, Woodstock, Kennesaw, Canton, Roswell, GA and other surrounding areas. Whether you need a commercial or residential painting contractor, contact us today for an estimate. Let’s see how we can get your paint job done right. Please fill out the form below so we can help you find the best option.